A key part of the Living Unbound mission is to help us establish and enjoy harmony in day to day living. Our conditioned tendencies of mind, the unique ways in which we each react to a given situation based on our lifetime conditioning, are the primary factor preventing this harmony. And so, we are always on the lookout for additional teachings, techniques and resources which can be helpful to all of us, in terms of enjoying the inherent harmony that is our natural state. 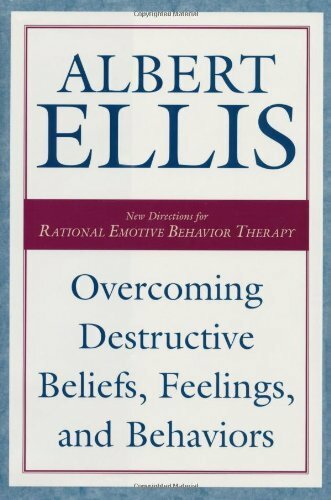 One powerful resource-sets that we have found is known as REBT, or Rational Emotive Behavior Therapy. 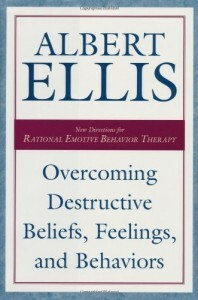 For exact details on the REBT technique, please see Living Unbound Lesson Rational Emotive Behavior Therapy . The purpose of this resource article is to provide additional resources and information regarding REBT for those of us who may wish to pursue it further. This is an interactive worksheet; you answer questions in the boxes and the program reorganizes the data to generate a sheet with irrational beliefs, related disputes and rational alternatives.